SBI PO & CLERK Mains 2018 Exam is happening this week and we know that aspirants are looking to read all the Current Affairs as that is the one of the easiest way to score in the exam. 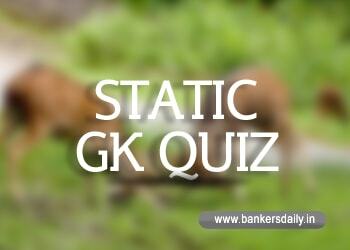 Also when it comes to Static GK part , Important Days & it’s Theme is one of the important topic as 1 or 2 questions might be asked in the upcoming SBI CLERK & PO Mains Exam 2018. 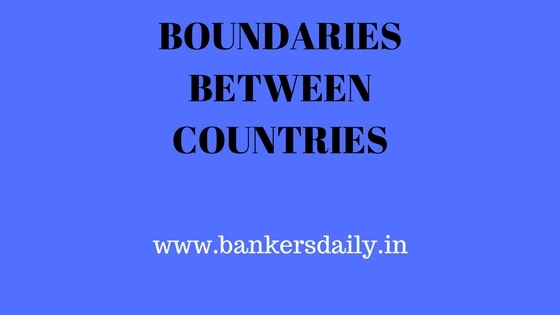 Our Team have already released the Current Affairs & Banking Awareness Capsule for the SBI CLERK & PO Mains Exam 2018 and in this post , we will be providing the Important Day & It’s theme till July end. World Thalassemia Day May 8th “Thalassaemia past, present and future: Documenting progress and patients’ needs worldwide”. International Nurses Day May 12th ‘Nurses: A voice to lead – Health is a Human Right’. World Day against Child Labour 2018 June 12th Generation Safe & Healthy. World Elder Abuse Awareness Day June 15th Moving from Awareness to Action through a Human Rights based approach. International Day Against Drug Abuse and Illicit Trafficking June 26th Listening to children and youth is the first step to help them grow healthy and safe. Aspirants can download the Important Days & it’s theme from the link that is mentioned below.